The Primary Campus has introduced MCC Morning PITCH (Parent Information Tea & Coffee Hub) for parents and friends of the college community. 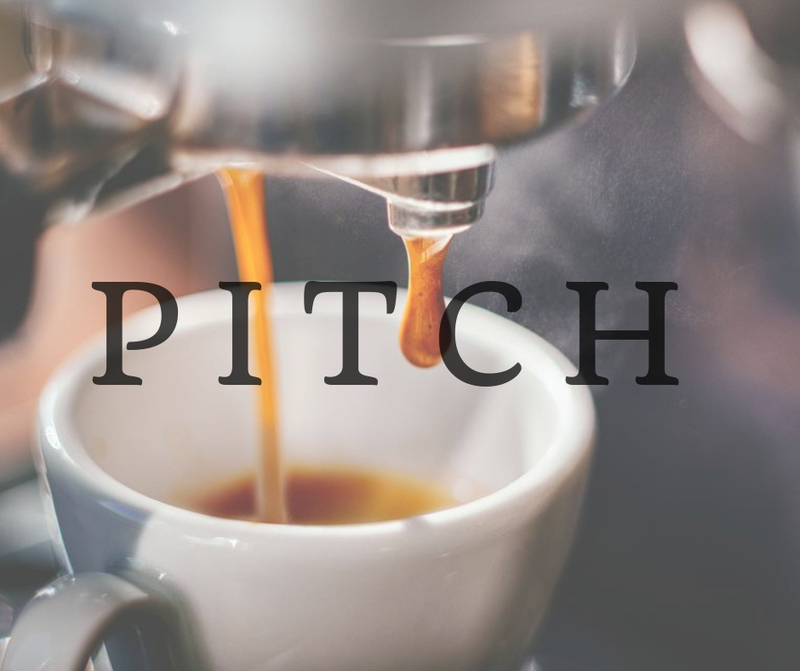 PITCH is a time when parents have the opportunity to meet together over morning tea and listen to a speaker on a variety of topics. This term PITCH has hosted a session on Protective Behaviours by WA Child Safety Services, and a session on Healthy Lunchbox Options run by Health Coach Elke Blight. There were a number of helpful resources available for parents including Information Sheets and Recipe Booklets from the meeting today. The next MCC Morning PITCH will be held on Tuesday 18 September from 9.00am with our College Counsellor Janine Luzi speaking about How Parents can help with their child’s Social & Emotional Development. If parents are interested in material from any of these sessions please contact the College Office and information can be emailed out.